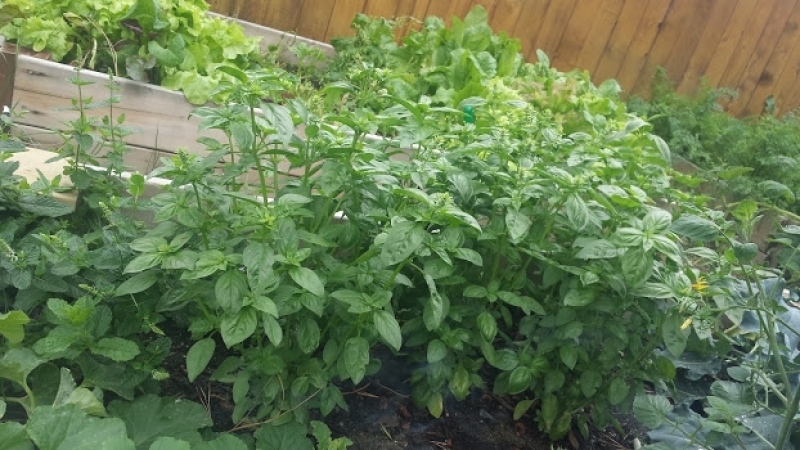 Kamloops and its surrounding area provide some of the best organic garden conditions around. 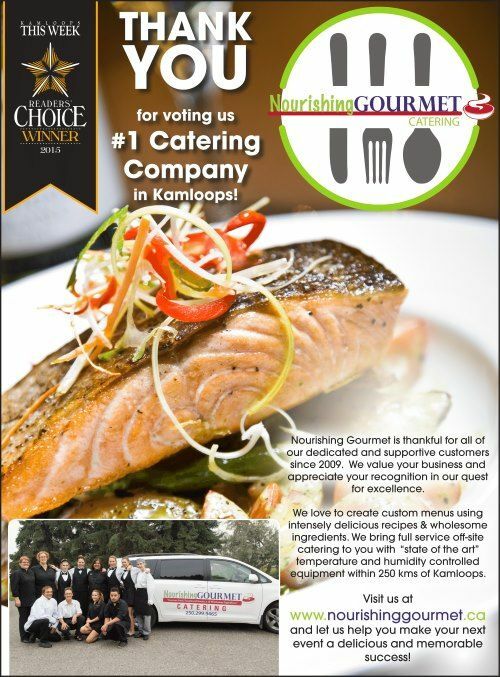 Nourishing Gourmet is lucky to call the Thompson Okanagan our home. All 166 days of the local growing season went to good use for our summer of 2016 and its harvest happily made it onto the plates of so many wonderful wedding couples and event visitors. 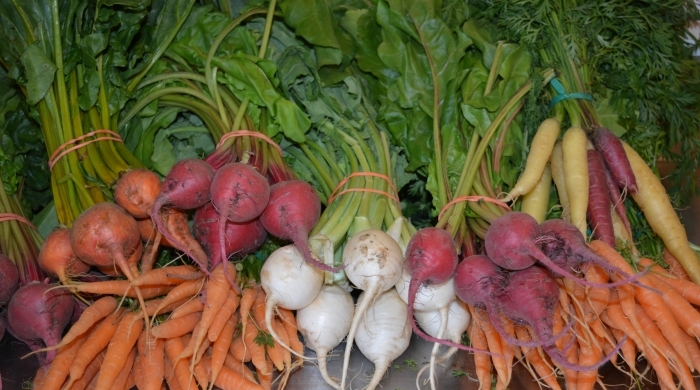 We were blessed by the bounty of the earth this summer in our catering gardens as well as from the Kamloops Farmer's Market. 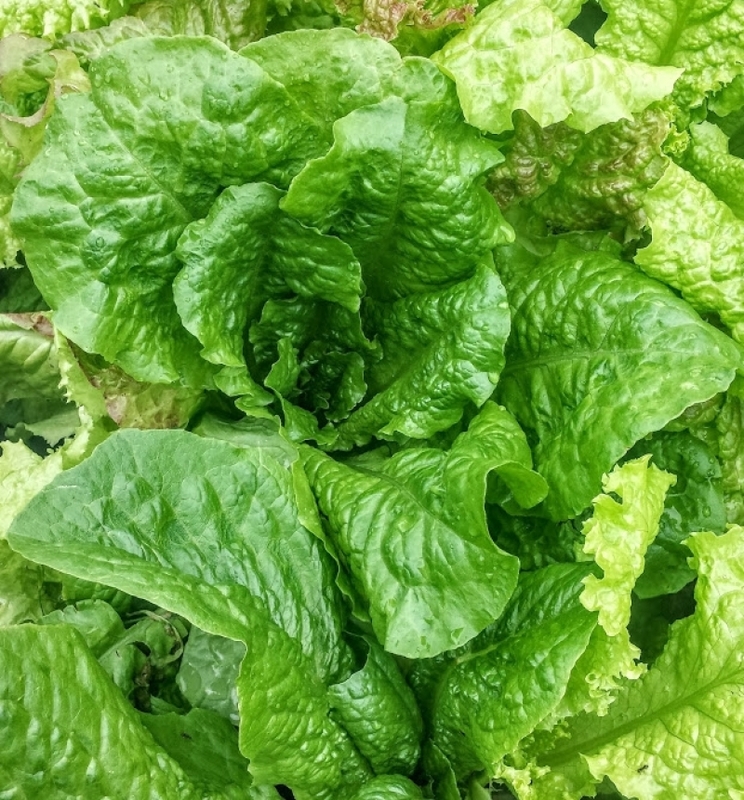 We grew many of our own salad greens and veggies for our Vegetable Medley in Honey Dill Butter. It is always such a pleasure to work with ingredients we have hand picked just a few minutes earlier. Thank you to the Earth for producing such a bounty this summer both in our Gardens and from the Hard working farmers at the market who grew our ingredients and helped make our catering the freshest and tastiest in Kamloops! 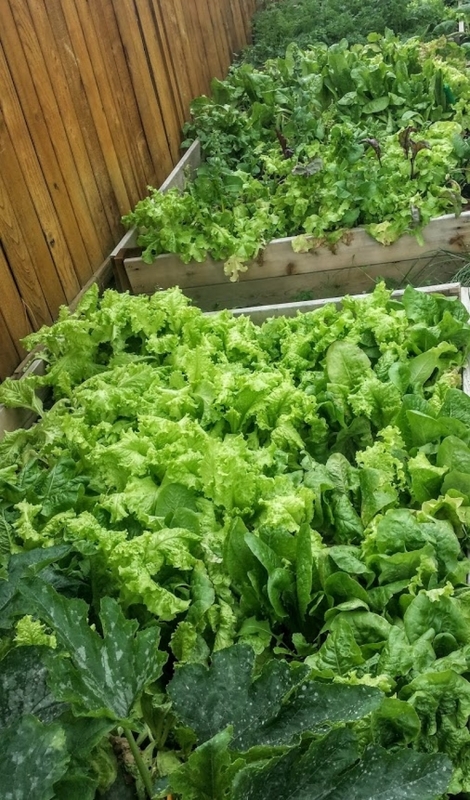 Our locally grown and organic salad greens harvest! Contact Nourishing Gourmet for the freshest, local organic wedding and event catering there is.